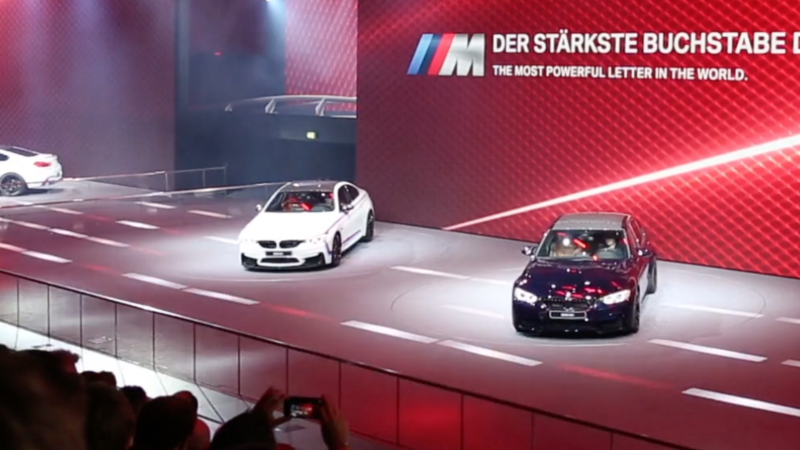 This is a compilation* of the BMW International Motor Show (IAA) in Frankfurt 2015. Commissioned by Wolf Productions we produced the media for the car show and the press conference in 8k, 50 FPS for almost 6 months. It was a great opportunity and a hell of a ride. (*Film uses footage made by Florian Stumpe, who took part as Art Director and Designer).